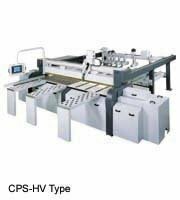 Looking for a USED CPS-HV-20AF? 481 ModelsView more about Eastar Machine Tools Corp. Looking to Purchase a New EASTAR CPS-HV-20AF?